We are the first point of contact, advice, information and top quality rehab and recovery treatment provider, run by addicts in recovery, for anyone with any addiction, process addiction, dual-diagnosis or eating disorder, and their friends and families. 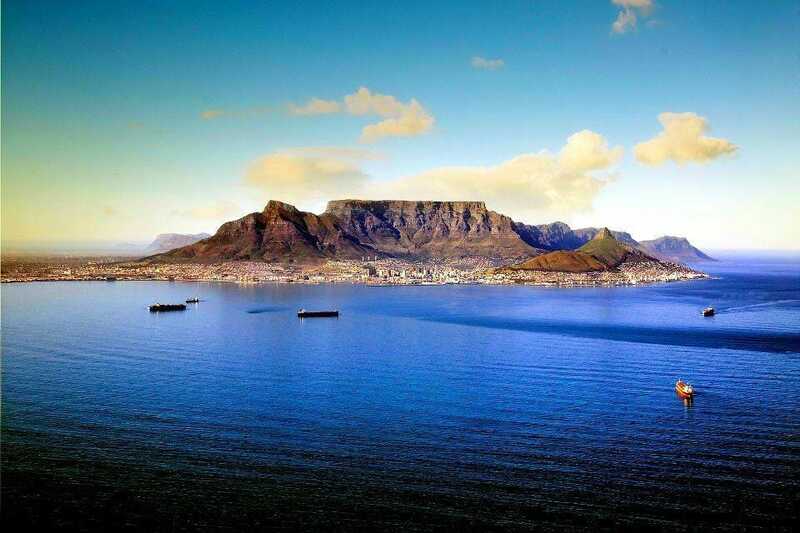 For instant Rehab in beautiful Cape Town either Contact Us or visit Cape Recovery South Africa. You just get on a flight to Cape Town and our Clinical Director or one of our team will pick you up from the airport, take you to the facility and provide you with all the information you will need for your unique CapeRecovery Experience! Our support doesn't end there. We monitor how you are getting on during your time in treatment and afterwards plan for your extended care and sober living, if required or for your return home. Even once you are home you can stay in touch with the Cape Town Recovery community via our Facebook page. 1. Honesty, open-mindedness and willingness, with a compassion that is unrivalled. 2. Giving everyone a fair chance and equal treatment, regardless of financial, social or personal situation. 3. Giving authentic help and support to as many addicts and their families as we can, this is what makes us tick and brings us happiness. 4. We only work with proven, quality addiction treatment providers and only ones that share our passion and who want what we do. 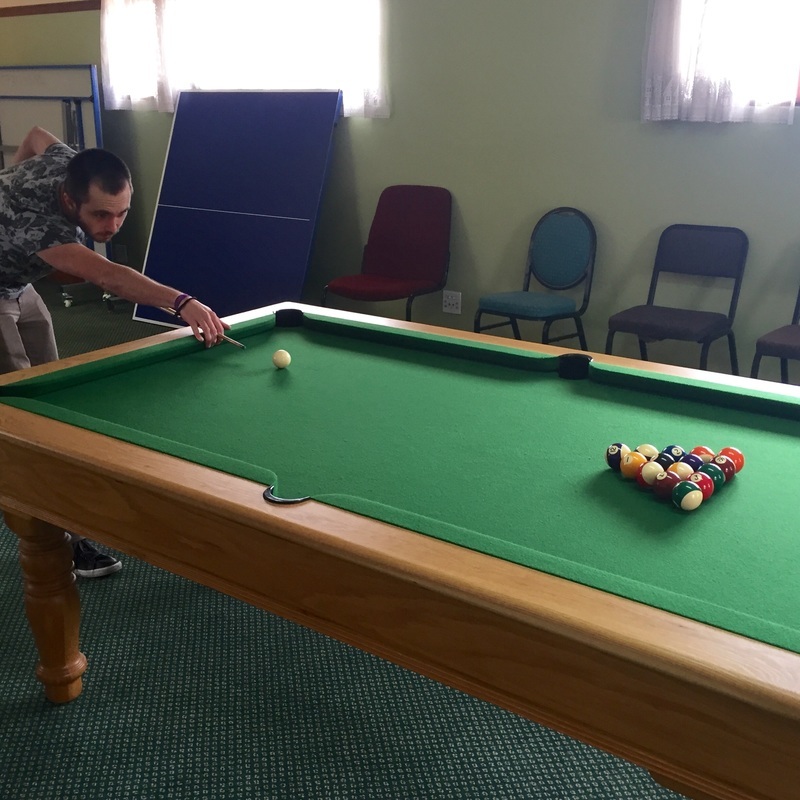 The rehabs and treatment centres that we work with are willing to compromise on prices as much as they possibly can in order to accommodate and assist us in our ultimate goal of reaching out to every addict who is in need of help. This is something that only we can offer and our ultimate aim is to help everyone who needs it. Rehab is sadly an expensive journey most of the time but we are doing all we can to lessen that burden for our clients. Our unique relationships that we have formed with the hand picked centres means that we can negotiate as far as is possible on price, providing local prices for overseas clients, so that we can give all our clients the best possible value for money across the board. We have decades of experience in the addiction field and everyone who works for us is either a recovering addict and/or an alcoholic or someone who has lived alongside an addict meaning that they have all travelled the often heart wrenching journey towards recovery. In accordance with official recovery groups, the most effective way for us to maintain our personal sobriety is to assist the addict who is new in recovery and this is why our approach works. Aside from any money made to keep us going, our rewards come from making the process of recovery as user friendly as possible, it keeps us busy and, more importantly, sober. 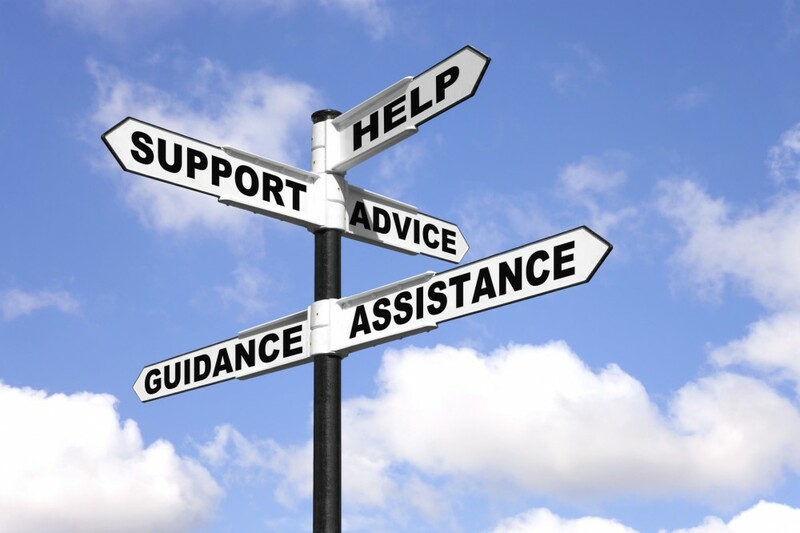 Our only desire is to give each of our clients the most accurate advice and information and the most rewarding and highest quality treatment, enabling them to experience a new and fulfilled life in recovery. On a personal note and if you want to know more about us and what makes us tick, this is an extract from one of our success stories who now works for us helping others who are still suffering. “Alcohol had robbed me of all I had. 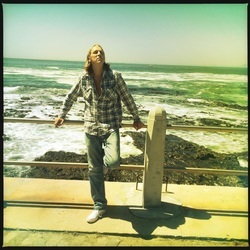 I arrived in Cape Town following a major breakdown in everything I held dear to me. At the time, my life was essentially over, any hope of a future seemed gone. That was then and the one thing that struck me was how alone and isolated I felt having flown 6000 miles to be amongst complete strangers, in a new country and not having an understanding of recovery. I was angry, resentful and full of fear and I muddled my way through at the beginning. What I needed most was a friendly face who could just tell me that things do get better as it’s impossible to believe that they can at the time." So, this is why we exist, to give everyone the hope of a future, it’s about us as addicts in recovery helping addicts who want recovery and to offer them support through those initial stages when things can seem overwhelming. 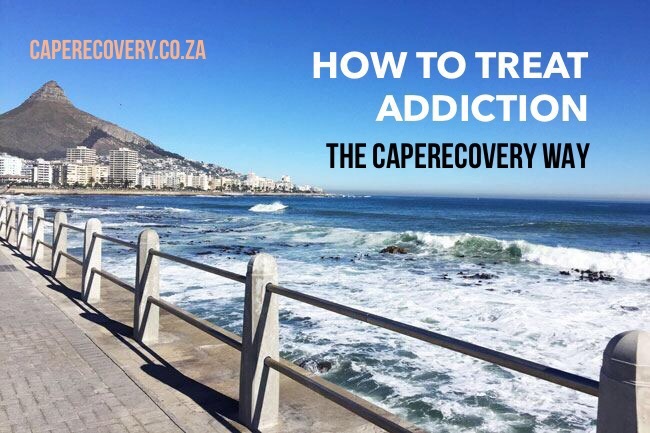 Our never ending enthusiasm and our personal links to some of the best quality and value rehabs in Cape Town makes for the perfect partnerships that give you or your loved one the best possible chance of achieving sobriety. We can guide you through the early stages of recovery as it’s not just about the stopping, it’s about having and living a life. Want to talk about a Cape Town Rehab package? Book a time to chat with Simon Turner, Clinical Director of CapeRecovery. Suggest an appropriate time for me to call and don't forget to add your full telephone number. Simon Turner, Clinical Director, Cape Recovery. Our Clinical Director, Simon Turner, has over 10 years direct nursing and counselling experience in the addiction field. He has worked with addicts and their families in the NHS and for charity organisations as well as working in drug counselling centres and rehabs in the UK. The real thing that sets him apart from many in the field is that he is a recovering alcoholic himself with a few years of sobriety behind him. This gives him the unique view of an addict and what treatment best suits the individual from both sides of the fence and this attitude of understanding and acceptance has built CapeRecovery from nothing, to it's well respected and trusted status today. Book a time slot with him, he will be delighted to discuss your individual Cape Town Rehab package requirements!